Dozens of vintage Star Wars toys bought for pennies in the 1970s and 80s are tipped to fetch thousands of pounds at auction. 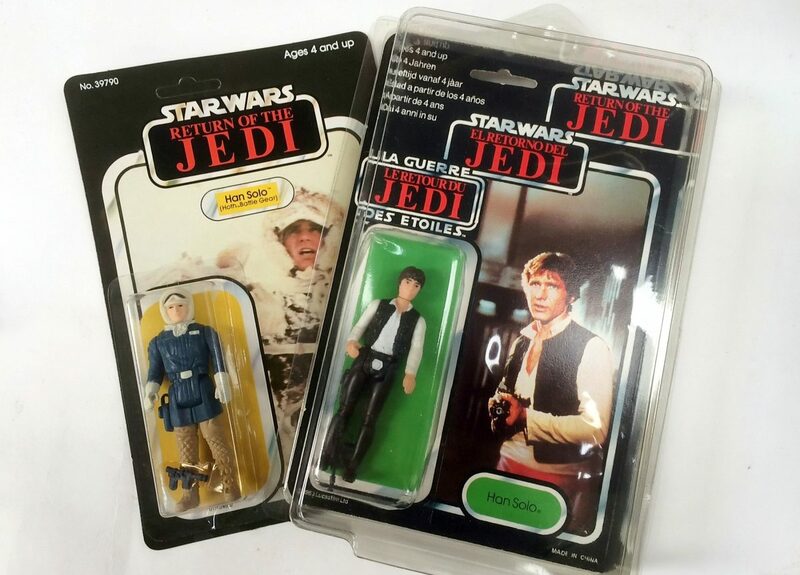 The 40 boxed figures, including one dating back to 1977 when the first Star Wars film was released, were found in a house clearance. The toys include a 1983 Barada figure which was bought for £1.59 but is now worth up to £120. 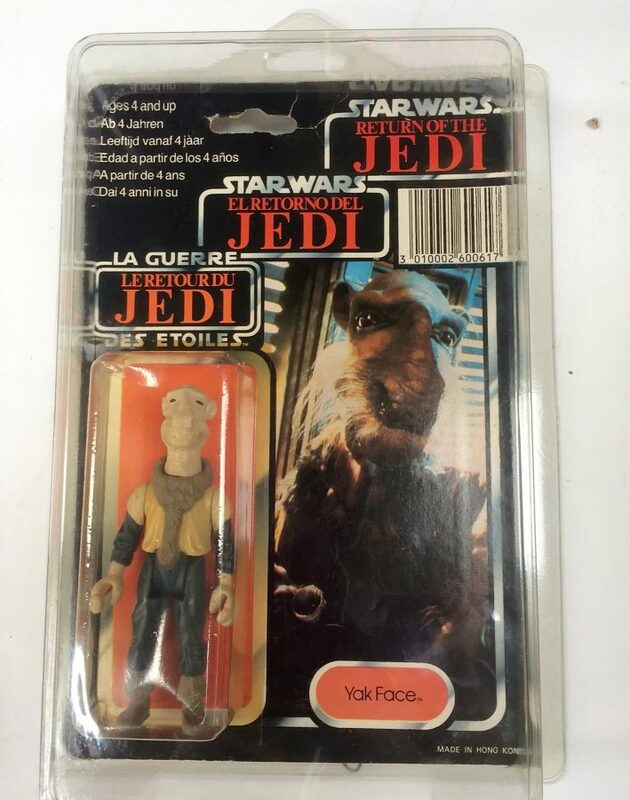 The most valuable toy is a 1983 Jedi Yak figure which is expected to fetch up to £800 when the collection goes under the hammer in June. 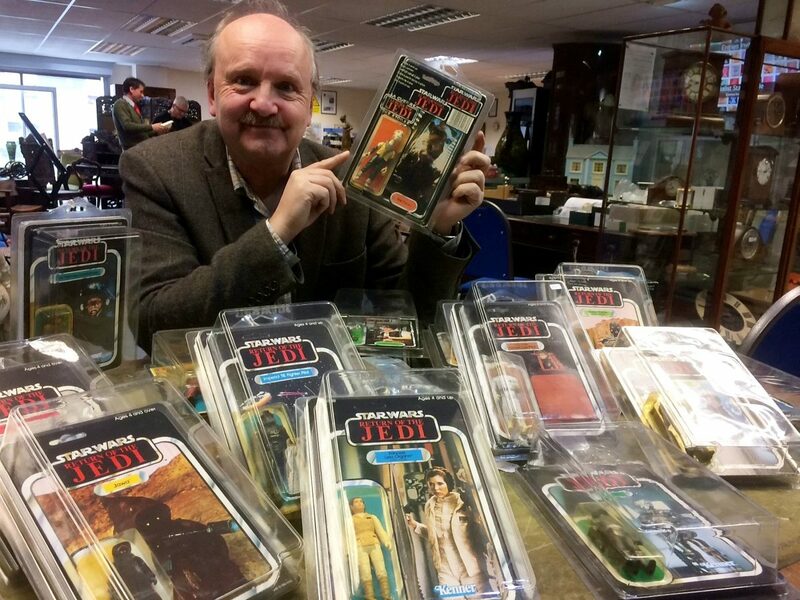 David Wilson-Turner, of Hansons Auctioneers, said: “There is massive demand for Star Wars memorabilia from fans around the world and the Midlands has proved to be a brilliant area to find them because the Palitoy factory, which once made the toys, was based in Coalville in Leicestershire.